1. Before installation and maintenance, please confirm the power is OFF. Make sure that the ventilation around the unit is good. 2. 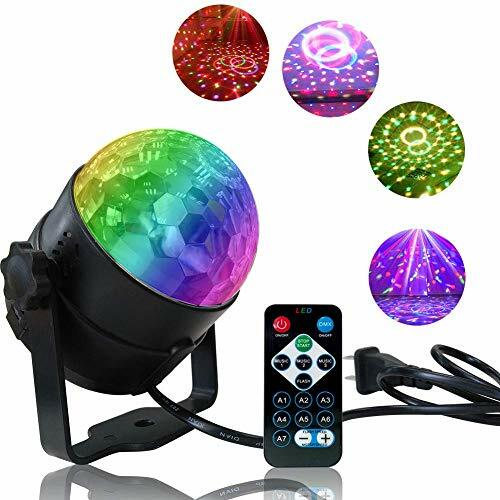 The lighting is designed for indoor demonstration, please do not use this product in a wet environment for long-term. 3. The use and maintenance of this unit should avoid contact with water. When using it outdoor, please take waterproofing measures. 4. Please often wipe the unit with a clean cloth. 5. Do not face up to the luminous unit for a long time, so as not to cause discomfort to your eyes.